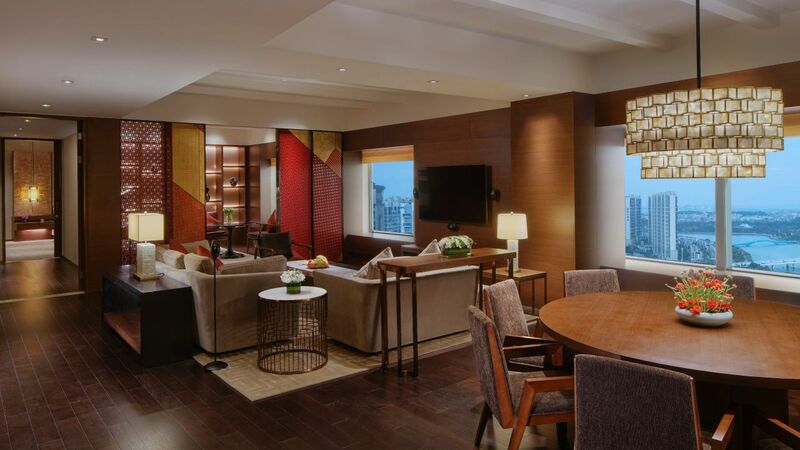 Hyatt Regency Xiamen Wuyuanwan is ideal for business and leisure. 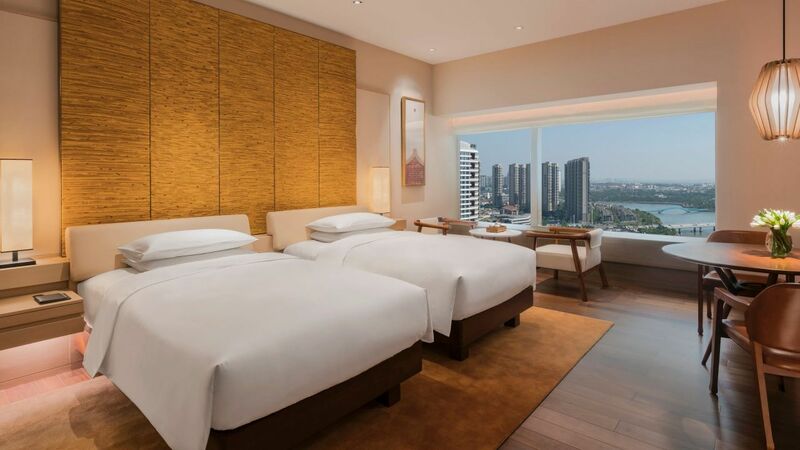 Centrally located in the heart of Xiamen’s newly developed central business district. 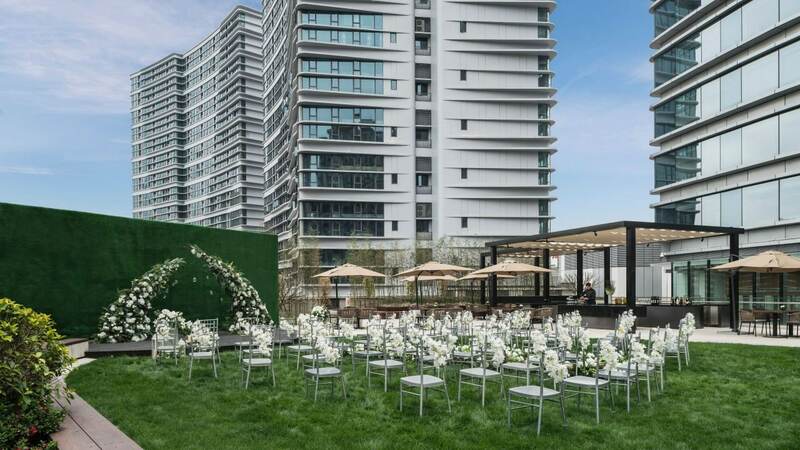 As a part of an upscale multifunctional complex which houses retail shops, restaurants, cinema and an office tower, the hotel provides the convenience of having everything connected within at the door step. 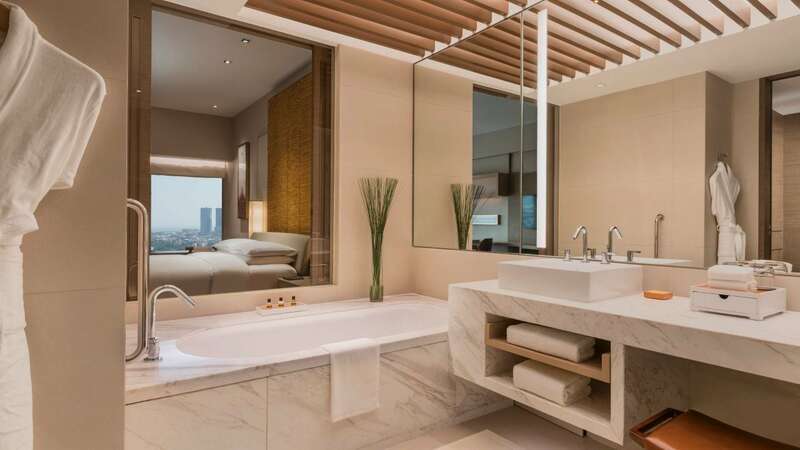 A mere minutes’ drive to Xiamen Gaoqi International Airport, the hotel provides convenient access to Xiamen International Conference and Exhibition Center and world-renowned tourist sites like Gulanyu, and Nanputuo Temple. 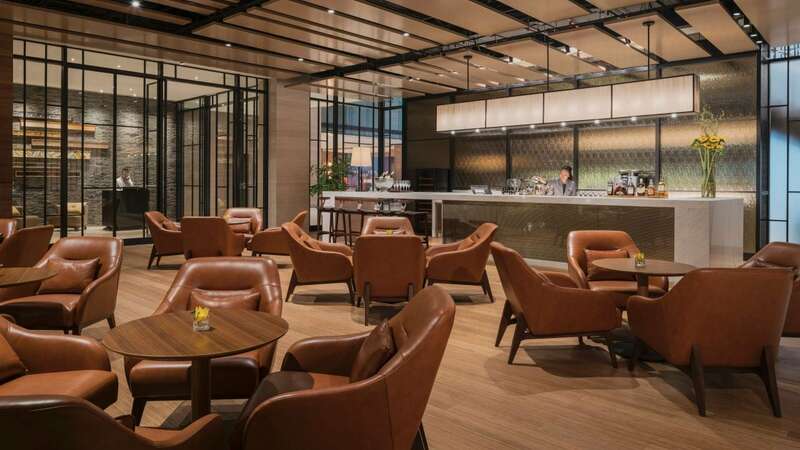 Hyatt Regency Xiamen Wuyuanwan offers 2,500-square-meters of flexible meeting and event spaces on three different floors. 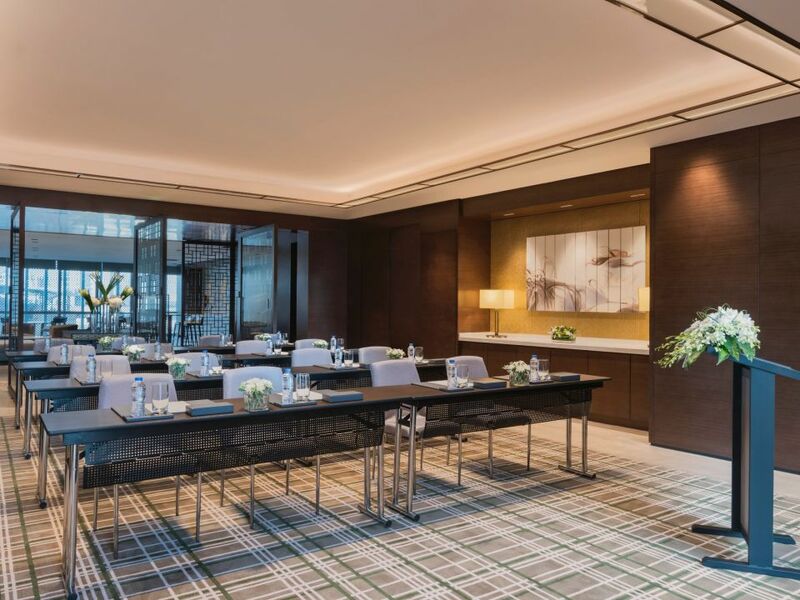 Eight different function rooms and a VIP room provide guests with a variety of choices for meeting and event venues. 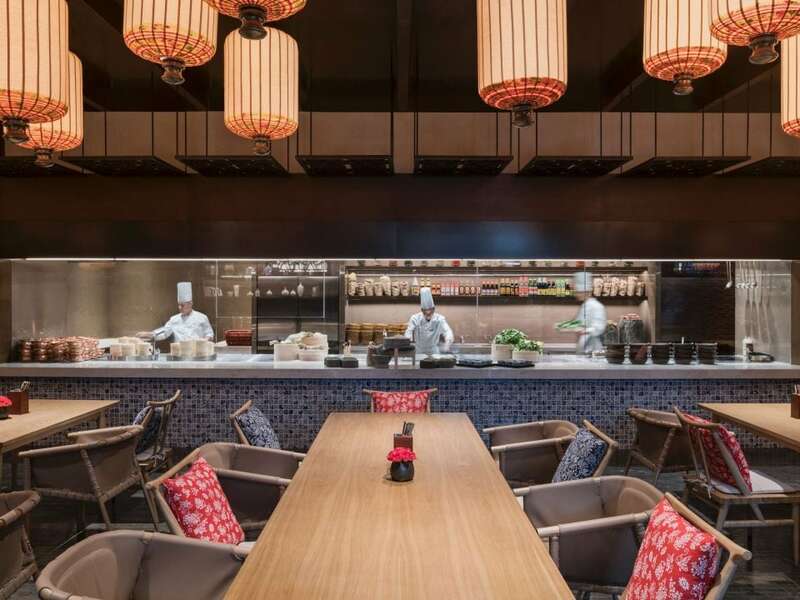 Dine in style at Noodles, serving dim sum and dishes that reflect typical Asian street food. 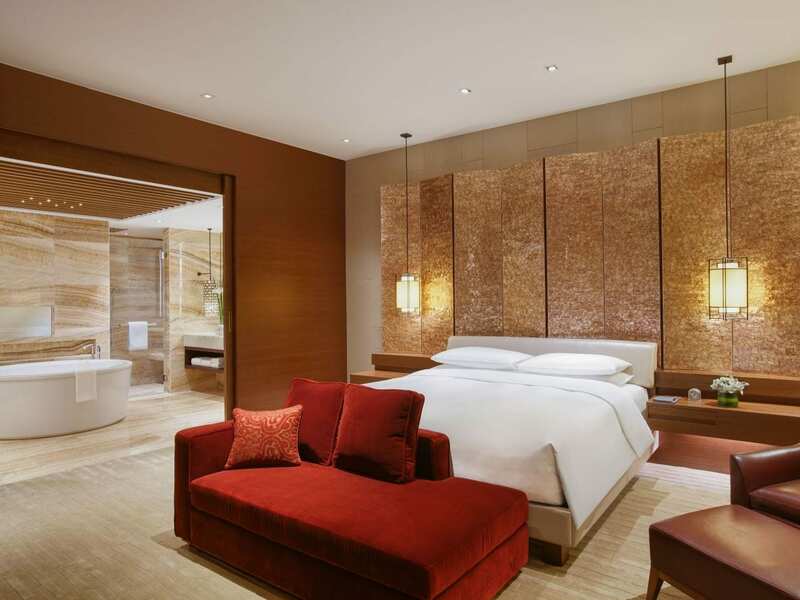 Hyatt Regency Xiamen Wuyuanwan features 301 spacious guestrooms, including 23 suites. 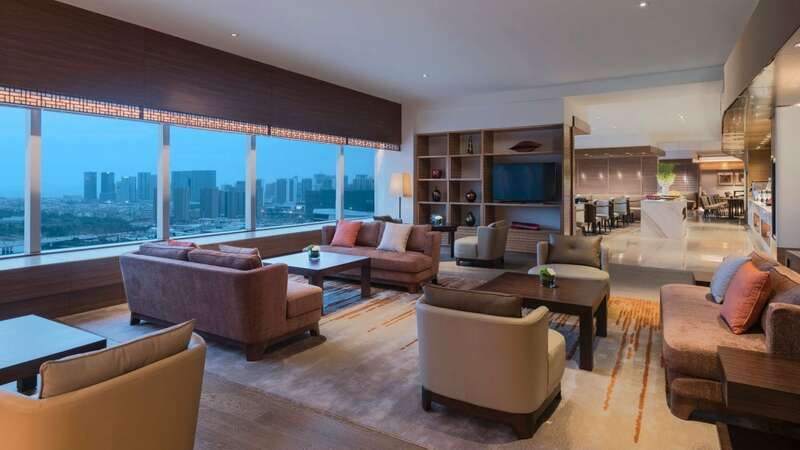 Xiamen is known for its mild climate and clean air. 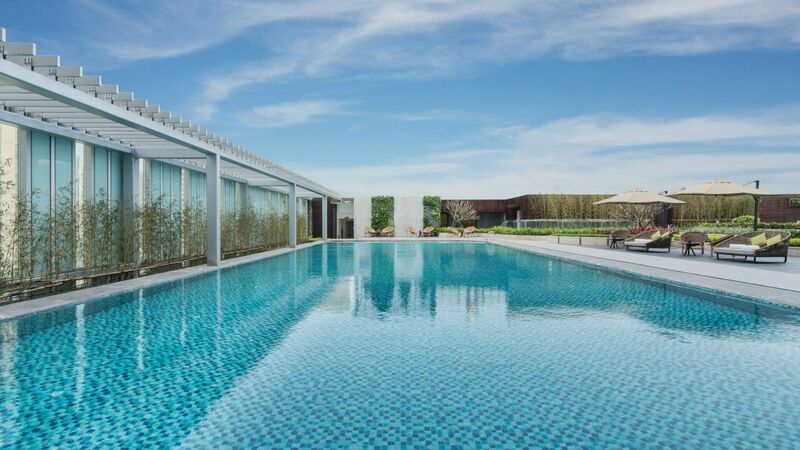 Make the most of being away at our outdoor pool. 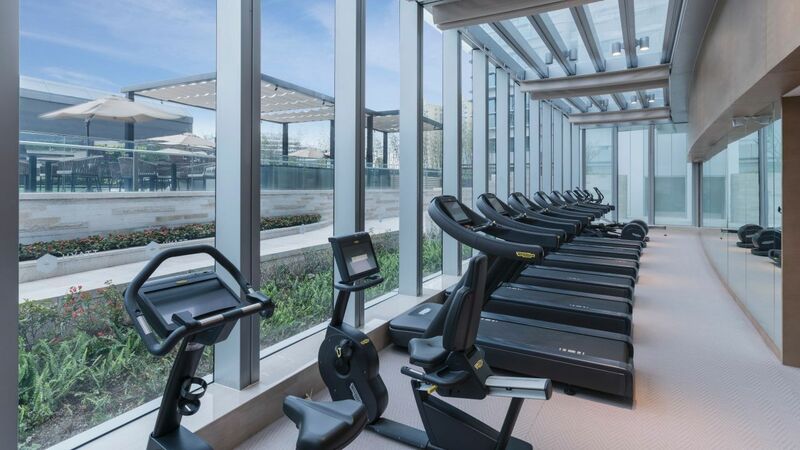 Our advanced StayFit Studio is fully equipped with cardiovascular and weightlifting machines, dressing rooms with lockers, headphones, bottled water, disinfectant wipes and towels. Open 24 hours a day. 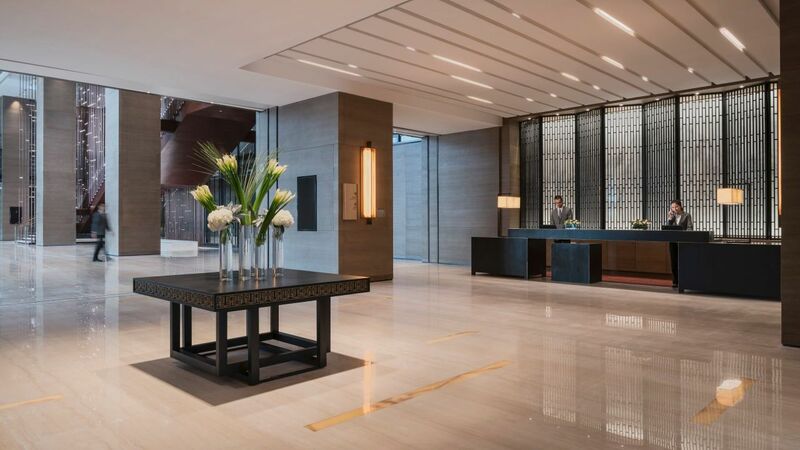 At Hyatt Regency Xiamen Wuyuanwan, we are ready to assist guests with any business needs, including word processing, photocopying, faxing, and printing services. 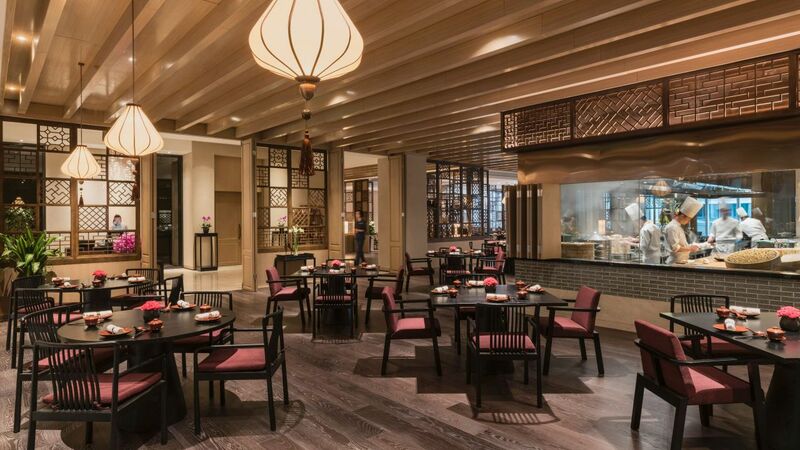 Hyatt Regency Xiamen Wuyuanwan offers four distinct restaurants, bars and lounges to suit diners’ preferences. 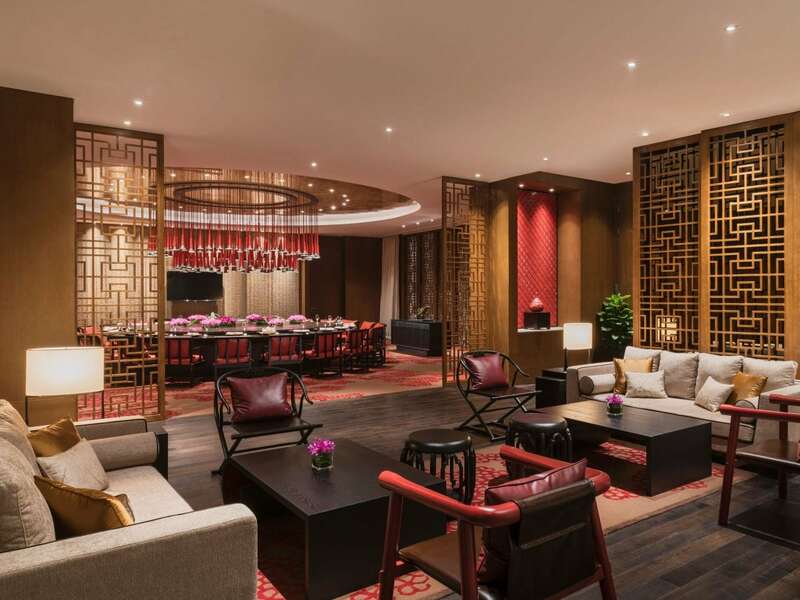 Without departing the hotel, guests can enjoy a range of international flavors and cuisines. 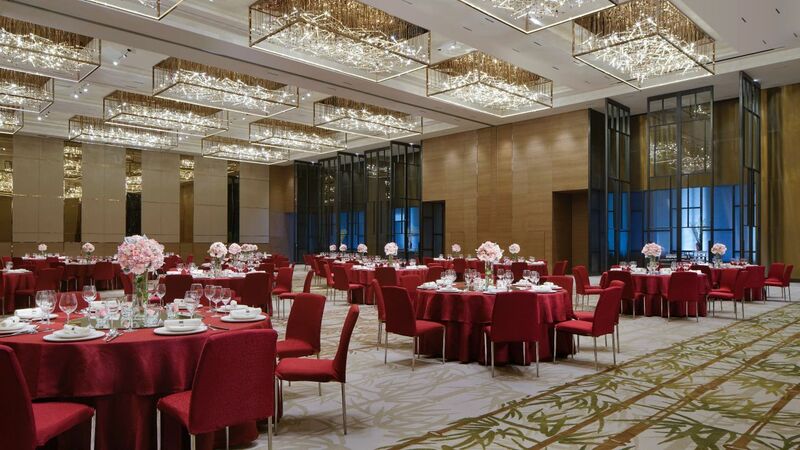 Host your wedding of a lifetime at Hyatt Regency Xiamen Wuyuanwan and choose from a wide variety of venues. 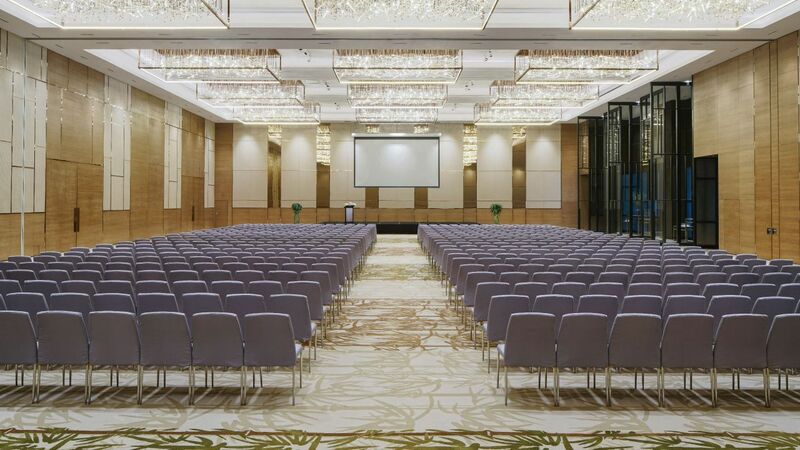 Hyatt Regency Xiamen Wuyuanwan can accommodate any event in our diverse meeting spaces with our professional events team and 2,500-square-meter (26,910-square-feet) of indoor and outdoor meeting and event space. 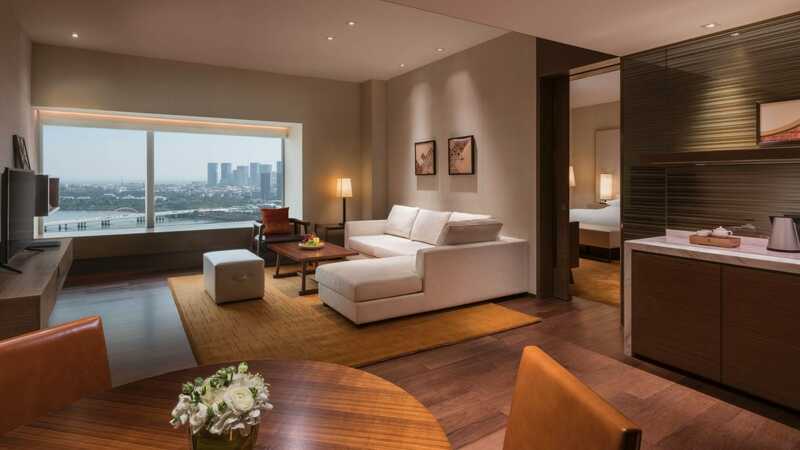 "Worked well for my business meetings and was only a very inexpensive taxi ride to the sites I wanted to visit on the weekend. The proximity to shopping and groceries worked well for my long term stay. Highly recommended." 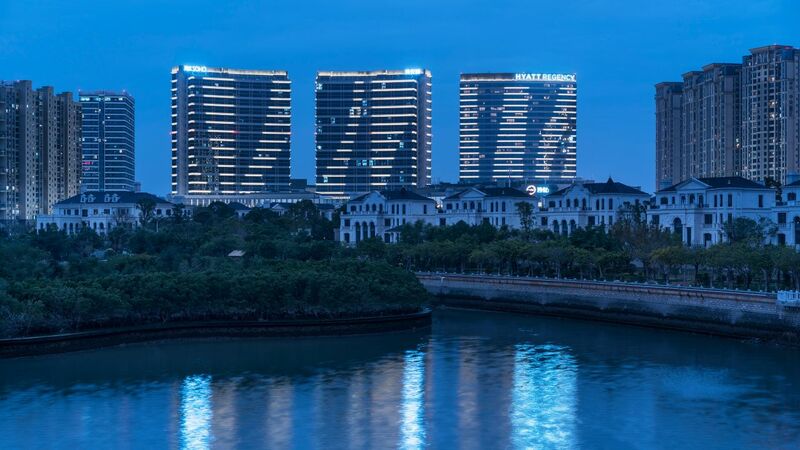 What else is happening at Hyatt Regency Xiamen Wuyuanwan?